Dual Diagnosis Treatment -A person who has both an alcohol or drug problem and an emotional/psychiatric problem is said to have a dual diagnosis. To recover fully, the person needs treatment for both problems. Drug and alcohol abuse and substance dependency can be a misnomer for some. According to the National Institute on Alcohol Abuse and Alcoholism, a person may have an alcohol use disorder, such as binge drinking or heavy drinking that causes problems in life, but he or she does not show signs of dependency. People who suffer from mental illness in combination with drug or alcohol addiction are additionally vulnerable to self-harming behaviors and suicide. This leads to a greater sense of urgency when it comes to treatment. 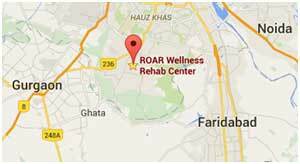 Roarwellness Treatment Center offers the country’s leading dual diagnosis treatment for patients experiencing co-occurring disorders. · 37% of alcohol abusers and 53% of drug abusers also have at least one serious mental illness. 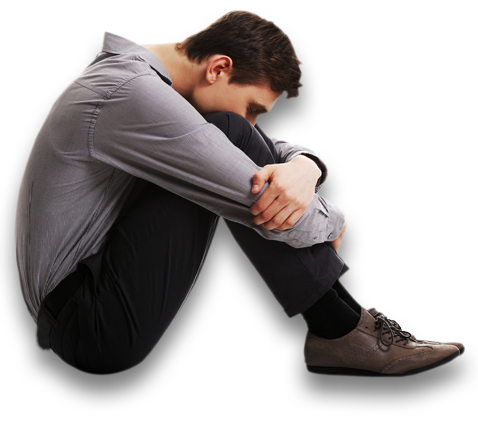 · Of all people diagnosed as mentally ill, 29% abuse either alcohol or drugs.